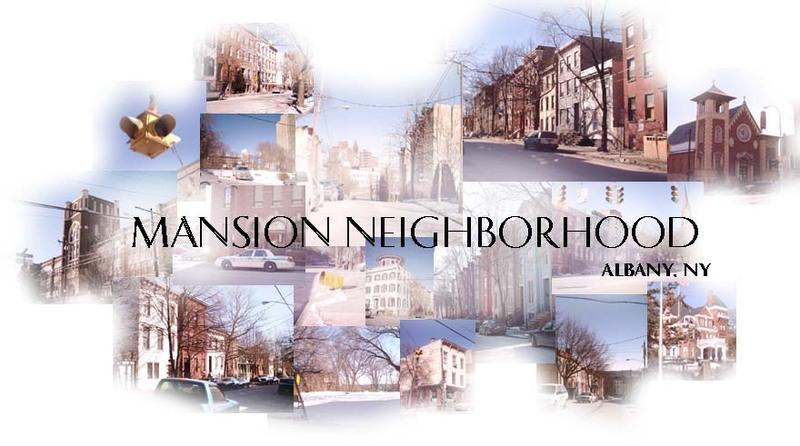 The Mansion Neighborhood is located in historic Albany, NY just south of the downtown business district. Residents here enjoy the short commute, affordable real estate, and a strong sense of community, as well as the proximity to all that downtown Albany has to offer. Nearby entertainment and cultural institutions include the Times Union Center, Palace Theatre, the Egg Performing Arts Center, and the New York State Museum. The Mansion Neighborhood is within walking distance of downtown Albany's finest restaurants, shops and night life. Several parks and recreational facilities are located nearby, as are major transportation links such as the New York State Thruway, the Amtrak Rail and Greyhound Bus Stations, and numerous CDTA bus routes.